There is absolutely no doubt that Twitter can be immensely beneficial for your marketing campaign. The only problem is the fact that getting ahead on this social network is going to be much more difficult than you could ever imagine. If you do not get it right, there is a good chance that you’re going to be wasting your time and energy. You need to put together a game plan to ensure that you’re able to gain followers and convince them to follow your links. Getting ahead on Twitter isn’t too difficult. You just need to know the basics. 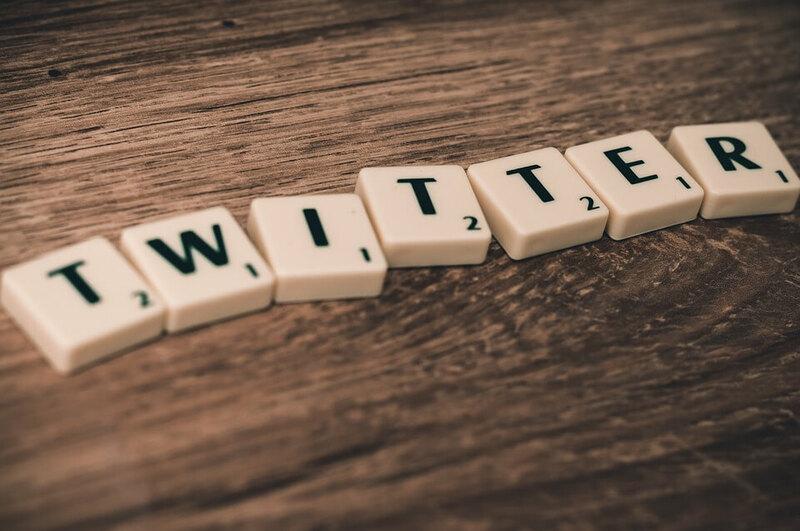 Within this guide, you’re going to learn how to grow your Twitter followers. First and foremost, you need to make sure that you have a Twitter account. Getting one isn’t too tough. In fact, you can sign up for free. After you’ve done that, you need to set up your account in a way that makes it yours and yours alone. In order to do this, you should think about branding. You need to make sure that your account perfectly represents your company and your brand. You can use pictures, slogans, and other things. When someone visits your Twitter page, they should immediately recognize the purpose of the account. They should know that it belongs to your company. Once you’ve got your account up and running, it is time to start getting followers. This will be much tougher than you might believe. Nevertheless, there are plenty of ways to get followers. Buying real Twitter followers is always one option. If you are looking for organic ways to find followers, you’ll need to put together a good plan. Make sure that you’re able to generate interest in your tweets. You’ll also need to learn how to use hashtags to your advantage. As long as you do that, you can guarantee that people will follow your account. While you’re at it, you need to make sure that you remain consistent. If you stop posting, there is a good chance that you’re going to start losing posters. This is something that you need to avoid. After all, keeping followers is often more difficult than getting them in the first place. Make sure that you post consistently. Try to stick with things that were successful in the first place. As long as you do that, your account will flourish and your Twitter campaign will be worth your time and energy. Finally, you should think about scheduling everything. This is one of the best ways to ensure that you’re able to keep your account active. It will also save you a lot of time in the long run. You just need to make sure that you create captivating posts first. Do that and use another program to schedule all of your tweets. This will ensure that your account continues posting even if you do not have time to do it manually. Follow these tips and you’ll get and keep followers in the long run.